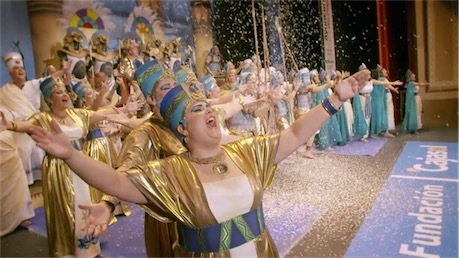 People singing, dancing or crying spontaneously - this non-scripted, cultural and travel film features one of the most powerful traditions in Spain - Carnival de Cádiz. 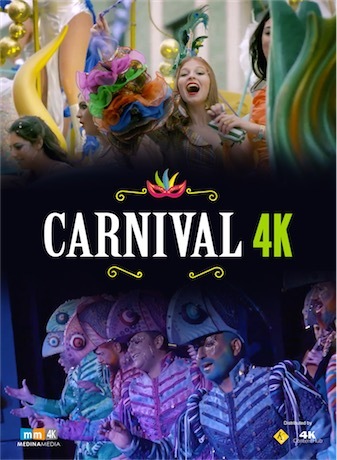 Unlike other carnivals that stress on spectacular and dazzling costumes, Cádiz distinguishes itself with the cleverness and imagination of its carnival attire. 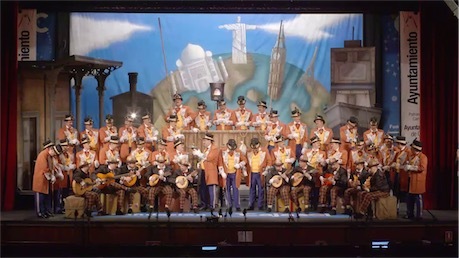 But the true highlight of Cádiz is the chirigotas, a satirical groups of performers that share a costume and sing together, performing a repertoire of songs about current topics in a humoristic way. Their music and lyrics are at the heart of this carnival. Shot in 4K-UHD, each frame is a feast of colour and expressions that haven’t been seen before. Through a narrator and live street music, we go deep into this unique fiesta.